kindly donated all the proceeds from the software to AMSAT. 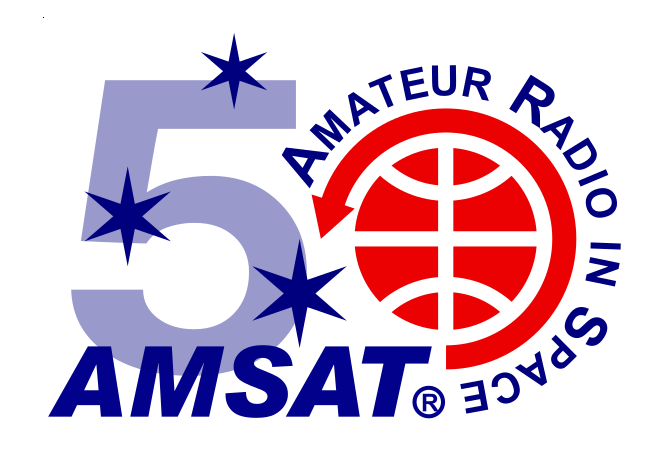 You will receive an initial CD and registration code from AMSAT. Please include your callsign in the remarks when you check out. SatPC32 Electronic Download in the AMSAT Store. 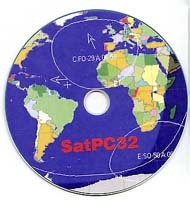 SatPC32ISS is also included in the SatPC32 program package. from the absence of the graphic output in Wisat. switching on a satellite works synchronized with the data-program. QRM is coming up on the frequency. The Yaesu FT-736R can be tuned only via the PC as described above. the particular interface or controller and output it to the PC’s ports. radio can be steered via the serial ports of the KCT/Tuner). WispDDE can be controlled also by SatPC32. ( beyond the devices supported by SatPC32 itself). on WinNT 4.0 and Windows 2000.
screen at 1024 * 768 for about 90%. AMSAT member price $45 + $5 shipping. non AMSAT member price $50 +$5 shipping. 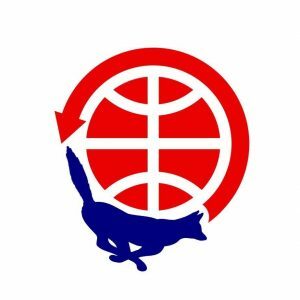 AMSAT Store Merchandise is shipped on normal work days, as promptly as possible. However, due to a single person staff and other AMSAT activities, there will occasionally be short delays in handling. International shipping will incur additional transit time.